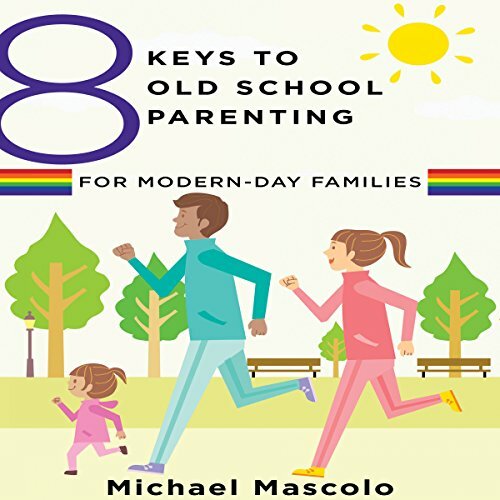 Showing results by author "Michael Mascolo"
Raising secure and confident kids using best parenting practices from the past. Does it ever seem to you like kids these days are in control of their parents? Having a strong sense of yourself as a parent is key to raising a resilient, independent, thoughtful, and solution-focused child. But over the last several generations, parents have been immersed in the well-intentioned idea that parenting should be child centered rather than adult centered.